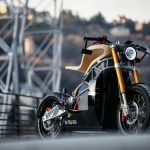 EV Motorcycles are hot! 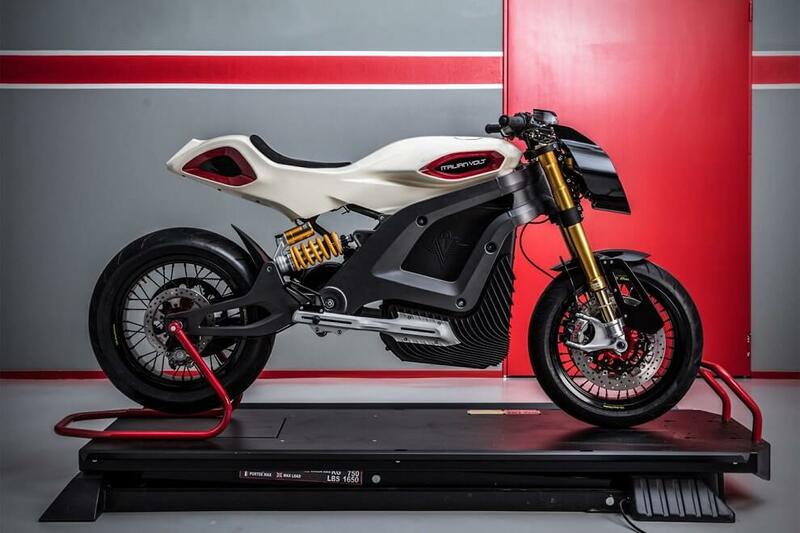 Not only production machines like Zero Motorcycles, who are already producing some serious numbers. 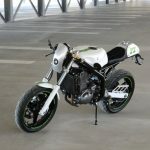 There are also smaller initiatives like Energica Motor, Aero Motorcycles and the recently featured E-RAW of Essence Motors. They’re all trying to change the paradigm of motorcycling and us, petrolheads. 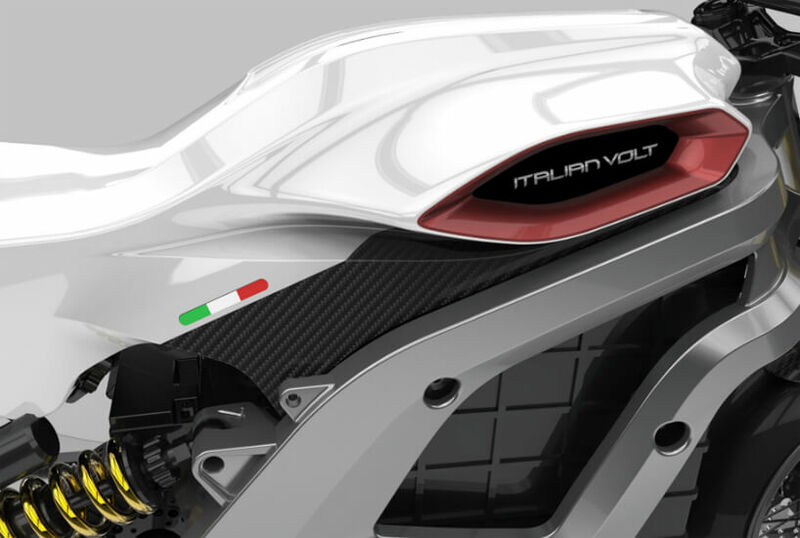 Now there is another project from the Italian Volt, the “Lacama”. 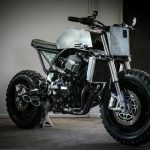 An EV-bike with a clear aim on customization. 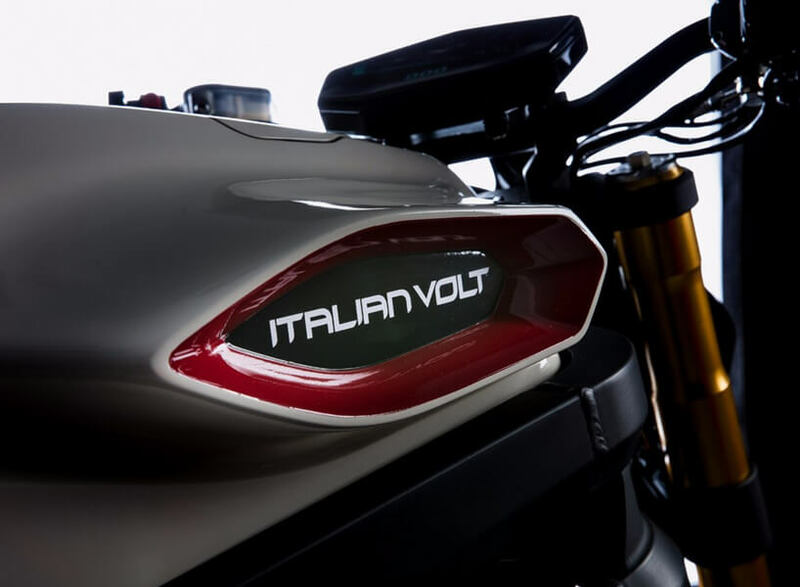 Italian Volt is established in 2016 by three partners. 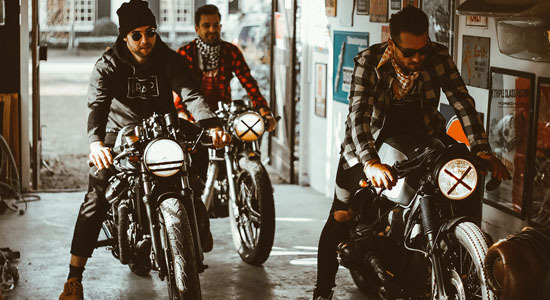 Two of them considered to be real “veterans” when it comes to electric motorcycles: Nicola Colombo and Valerio Fumagalli are listed in the Guiness book of records with the longest distance traveled on an electric motorcycle behind their names. A trip of 12,379km from Shanghai to Milan in 44 days (100% electric). 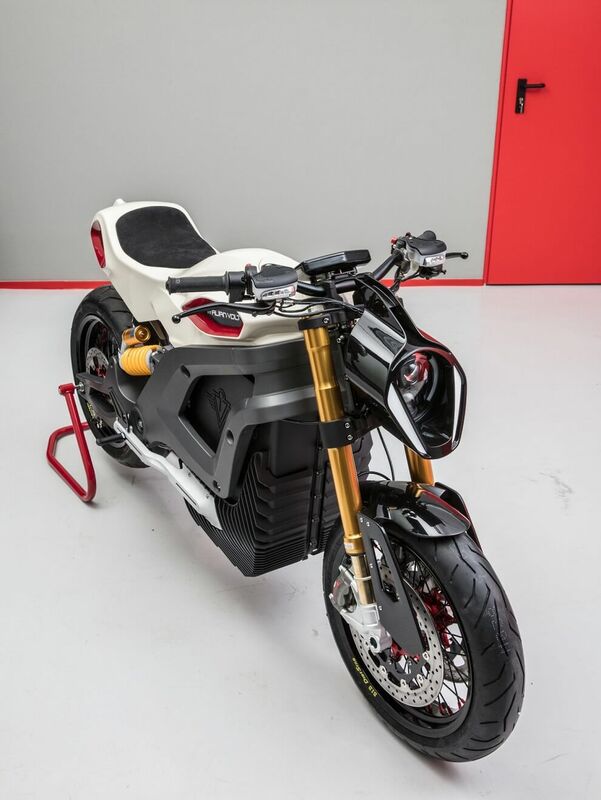 Ater this adventure the dream of building their own EV bike was born and they hooked up with Adriano Stellino, a designer who working for Lamborghini and Bertone in the past. 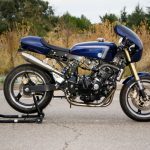 Soon after, the dream of building their own electric motorcycle started taking shape with the invaluable contribution of Adriano Stellino. 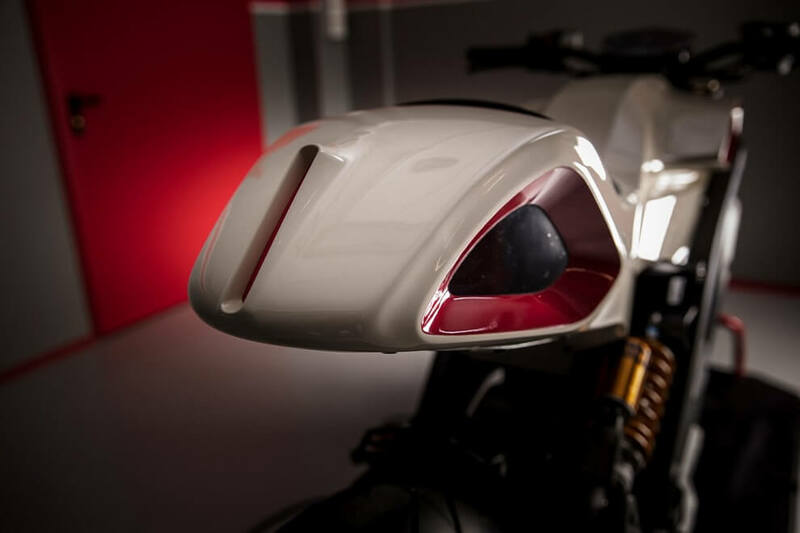 His designing background with Italian icons Lamborghini and Bertone, before moving to design motorcycles in Shanghai, would help transform the dream into designs on paper. 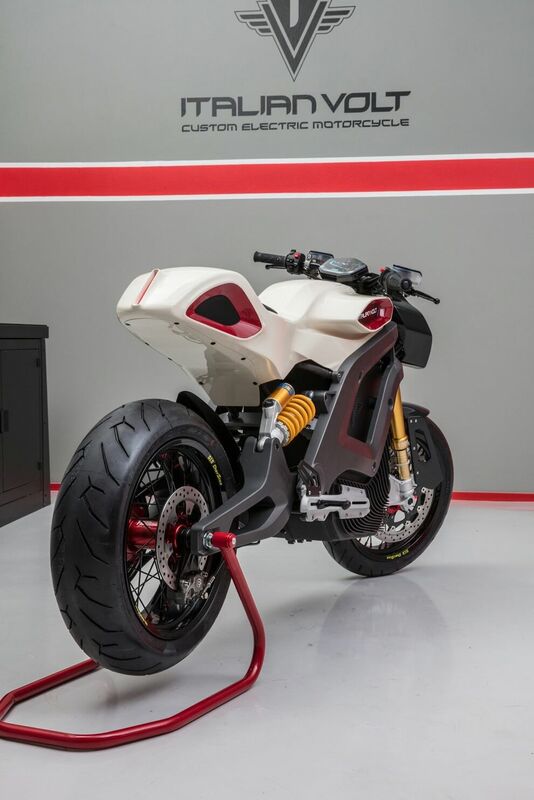 The cool thing about the Italian Volt Lacama is that the frame, swing arm and most bodywork parts are 3D printed. This gives the owner the option for a very strong personal touch in a way we’ve never seen earlier. 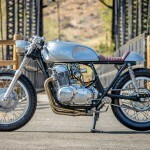 See it like a “custom(ized) production bike”. 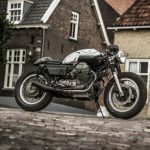 Before you buy this Italian masterpiece, you can choose from a wide range of pre-designed shapes and components. 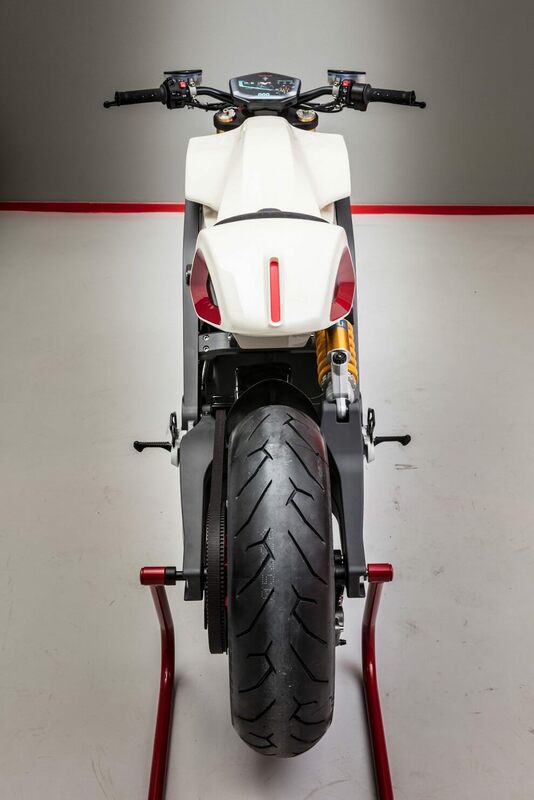 Standard items are Brembo braking systems and fully adjustable Ohlins suspension. For the wheels you can pick between 17″ aluminum alloy or carbon fiber. 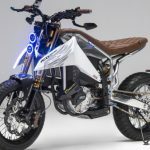 This makes it possible to “create” your own electric urban cruiser, scrambler, cafe racer or even something which is hard to put in a box. The cockpit and instrument system are powered by a touchscreen which you can connect to your smartphone. You can configure the whole ride from LED lights to different riding modes. 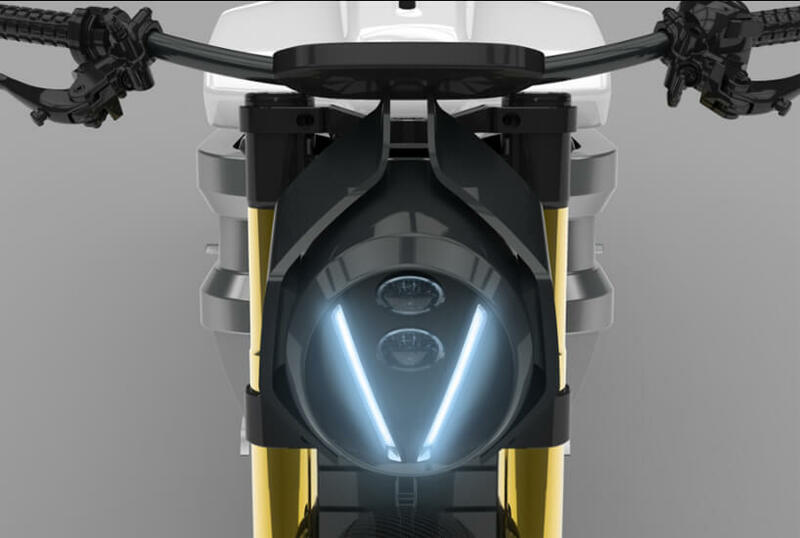 To charge the 15kWh battery, you should reserve three hours, but with the fast charging option, you can power up your bike up to 80% in under 40 minutes. The reach of a fully charged battery is up to 200km. The powerhouse puts out around 94hp and an impressive 208Nm, which takes the 250kg machine from 0 to 100km/h in 4.6 seconds. The top speed is 180km/h.